Loved seeing your FB pics! I can’t wait to see the pictures of lil man – enjoy the rest of the weekend! Same to you, Laurie. Have fun with family. The kiddos big and small ….. LOL! Can’t wait to see Little Man dressed up for the occasion. 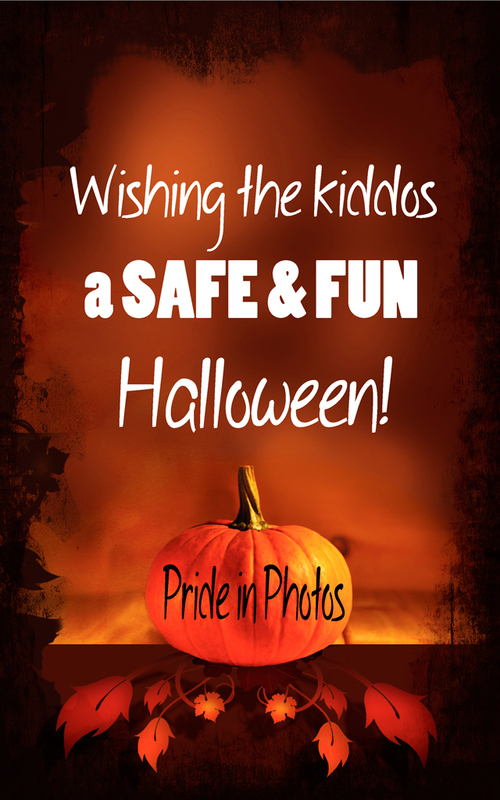 Happy happy Halloween to your family and you–enjoy the weekend. Hope little man has a blast! I wanna buy this post, Laurie 🙂 Love it. The kids are out trick-or-treating and I’ve almost run out of sweets! Have a lovely day. Same to you Laurie. happy Halloween and have a great weekend.